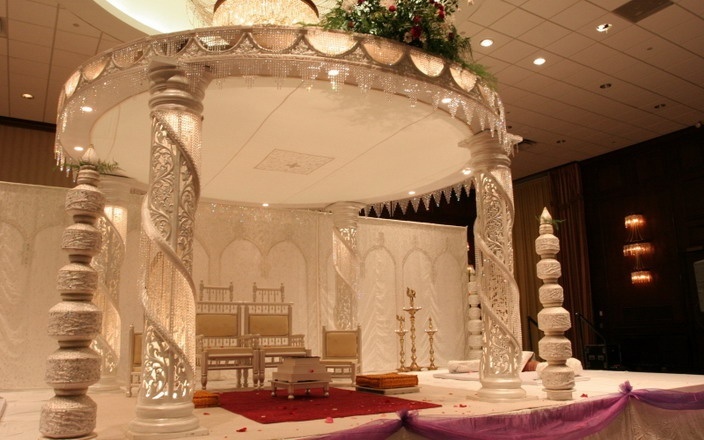 Jalandhar have over 10 years experience in providing a quality hire service for all occasions, we offer the professionalism, convenience and reliability of supplying all your event needs from one single quality hire company or individual product hire if required, we offer Wedding Stages, Mandap's, Marquee's and many more services throughout the Midland region (Birmingham, Worcestershire, Gloucestershire, Wolverhampton, Cannock, Dudley, Bromsgrove, Shropshire, Staffordshire, Warwickshire and Surroundings areas. 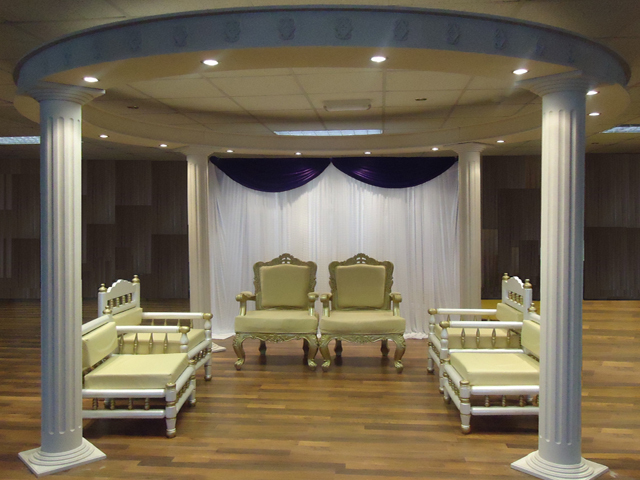 - Wedding Stages, Walkways & Table Setup. 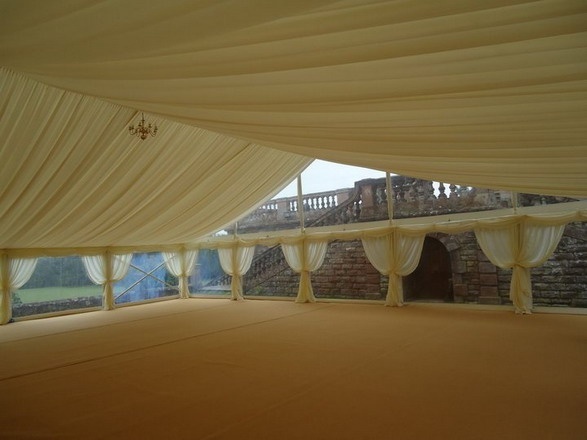 - Modern Marquees. (For 20-1000 People). - Matting, Wood Flooring & Carpeting. 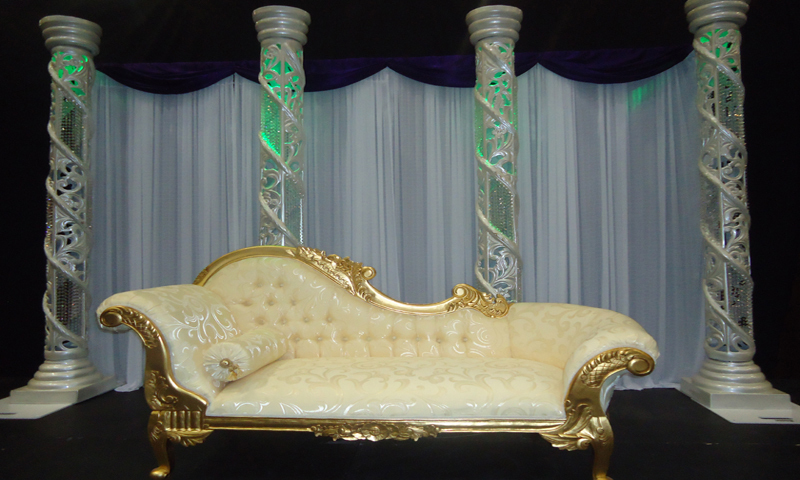 - Banqueting Chairs & Tables. - Dance Floors (Parquet, LED Black & White). 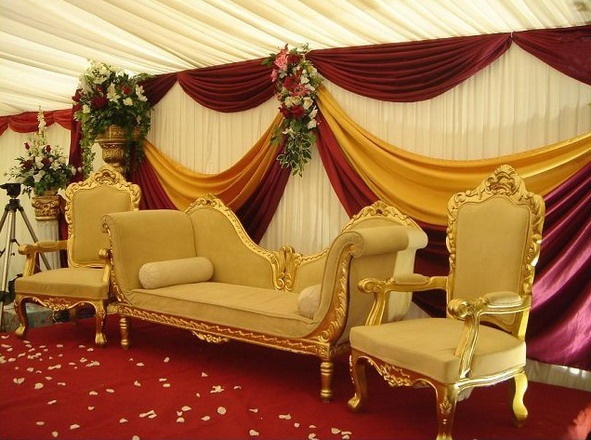 - Chair Cover & Table Cloths. - House Lighting & Heating. 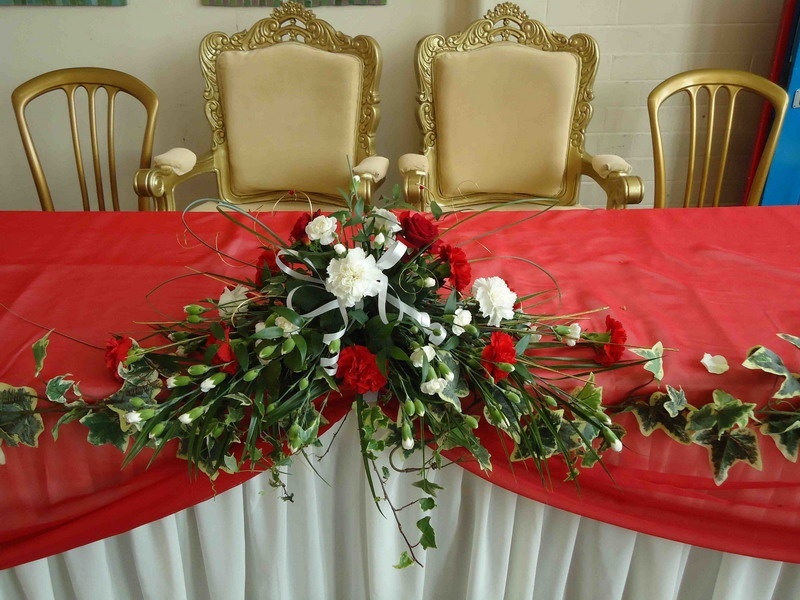 - Venue Decorations & Centrepiece flowers. Copyright© Jalandhar Hire, 2014 All Rights Reserved. We Aim Not To Be Beaten On Price, Quaility Or Service.